CR+ aka Critical+ is a High yielding strain. It may be susceptible to mould due to its heavy floral clusters and it humidity is high. 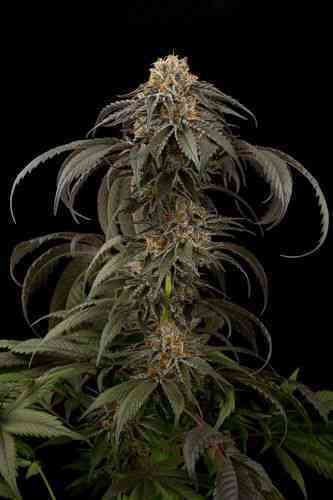 This is the best producing strain from Blimburn Seeds and also finishes fast.